The perfect gateway for rifle, pistol and shotgun enthusiasts, the second Talladega 600 is set to begin on Tuesday Dec. 6 and concludes Sunday, Dec. 11. 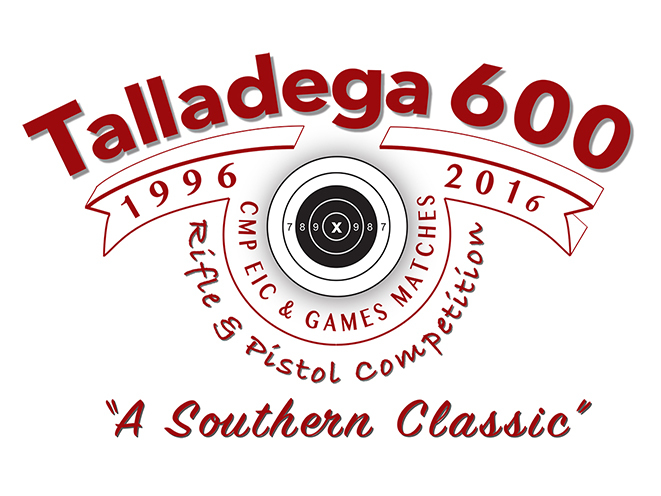 Be a part of the new “Southern Classic” as the Civilian Marksmanship Program (CMP) hosts its second Talladega 600 – the perfect getaway for rifle, pistol and shotgun enthusiasts. The event is set to begin Tuesday, Dec. 6, 2016, and concludes Sunday, Dec. 11, at CMP’s innovative Talladega Marksmanship Park. 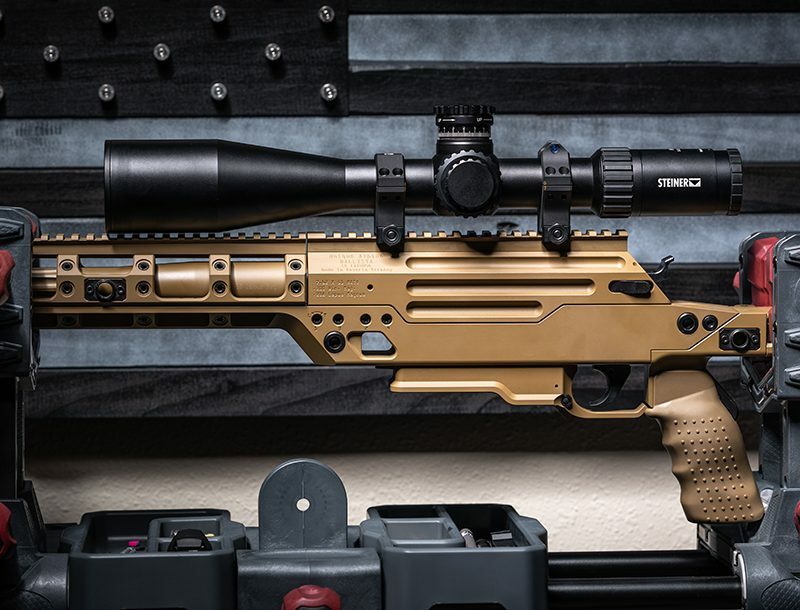 With an array of competitive marksmanship opportunities, matches to be fired at the Talladega 600 include popular CMP Games Matches, such as the Garand, Springfield and Vintage Military Matches, as well as the fan-favorite Vintage Sniper Match. Additionally, versions of prestigious National Trophy Matches, like the Congressional 30 and the Dixie Double Match, will also challenge individuals of all ages. A GSM Master Instructor Course and a Small Arms Firing School (which features an M16 EIC Match) will be conducted to provide educational experiences for new and advanced marksmen alike. For pistol lovers, a .22 Rimfire Match EIC and As-Issued 1911 and Military & Police Matches are also scheduled to be fired in Talladega. Those interested in shotgun can indulge in Sporting Clays Shoot and a 5 Stand Shoot on the park’s own manicured shotgun fields. The CMP Talladega Marksmanship Park is one of the most advanced outdoor facilities in the country. 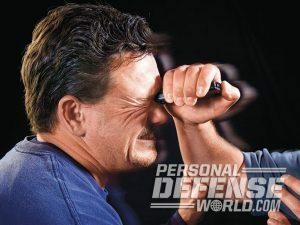 Boasting the latest technological advances in the realm of marksmanship, including electronic targets and scoring monitors, it is a must-see destination for firearm supporters across the country. The park is open to the public, year round. Off of the firing line, the Club House holds a fully-stocked Pro Shop that includes an exclusive collection of rifles, pistols, ammunition and accessories, provided by the professionals of Creedmoor Sports, Inc.
For more information on the event, including Registration and a complete match schedule, visit http://thecmp.org/competitions/matches/talladega-600/.